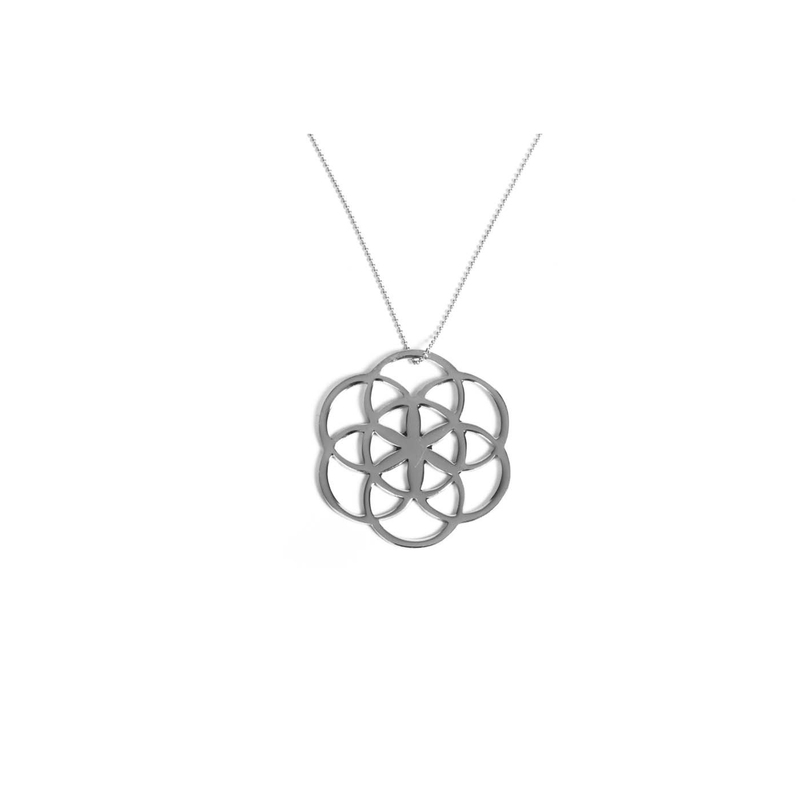 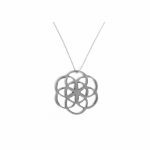 This MYOMY Flower of life collier – shiny silver is one of the sustainable products from the MYOMY collection and is in the shiny gold edition great to combine with your whole wardrobe. 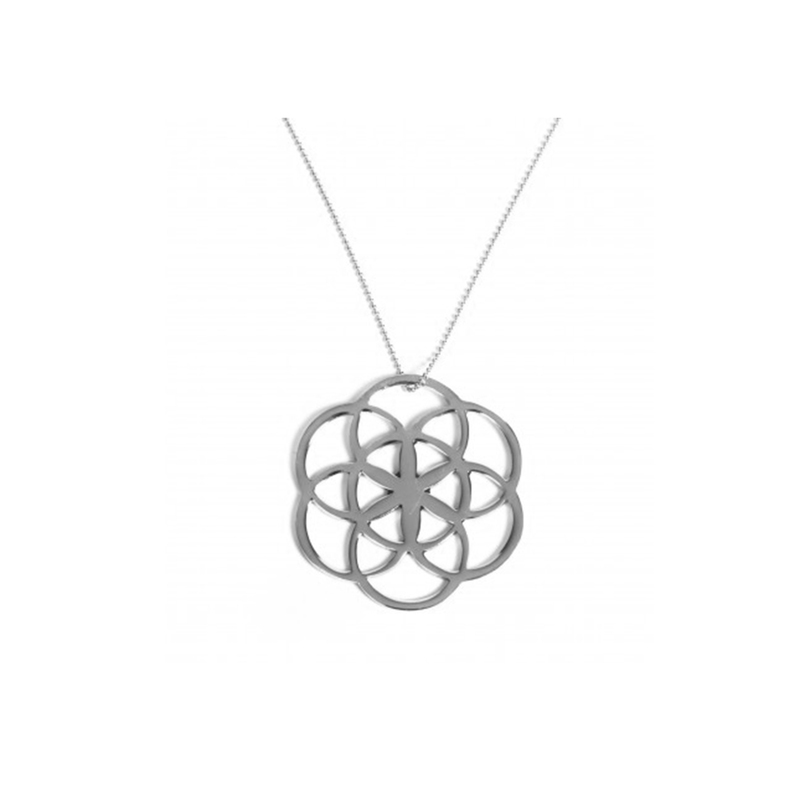 A beautiful collier which is easy to combine with other asseccoires. Wear this collier with a black blouse and linen trousers for a elegant look.